Fire up Google Sheets, and you'll see many of the same features Microsoft Excel has, like charts, graphs, pivot tables, functions and formulas. But, it's also home a trove of features that make it unique, including file sharing, revision history, and web-based scripts. 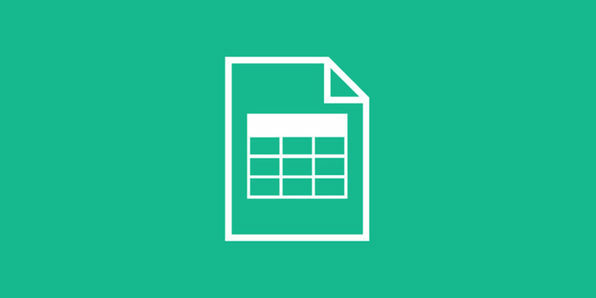 Serving as your Google Sheets primer, this course takes you through the basics of creating a spreadsheet and exposes you to more advanced concepts, like macros and importing HTML and scripts to replicate Excel’s functions. Justin Mares formerly ran growth at developer-tools company Exceptional (acquired by Rackspace in March of 2013). At Exceptional, he was responsible for growth and revenue across three separate developers tools products – Exceptional, Airbrake and RedisToGo. He has also founded two other companies, one of which was acquired. Justin is also the co-author of Traction Book, a book about how startups can get traction. For the book, he interviewed Jimmy Wales (founder of Wikipedia), Paul English (founder of Kayak), Dharmesh Shah (HubSpot founder) and pulled together an actionable framework for how startups should think about getting traction and distribution. Capable of manipulating vast amounts of data, automating tasks and presenting complex information, Microsoft Excel can be a powerful tool in the workplace, and this course is your first step to understanding its true potential. Designed with the beginner in mind, each module in this course will walk you through the most business-relevant elements of Excel. 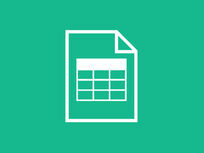 You'll explore how Excel works and learn the essentials for navigating and designing a spreadsheet. Then, you'll dabble in popular formulas, time-saving macros, and more.